Let’s Make 2018 the Best Year Yet for AWD! Happy New Year to our members and supporters! It is my honor to share with you an overview of AWD’s goals for 2018 and how you can be part of it. As AWD expands and builds on the successes of 2017, we are focused on hiring an Executive Director who will strengthen our relationships with industry leaders and make AWD a bigger presence in the entertainment industry. There is currently no position in the industry that is dedicated to advocating for gender parity and inclusion for women directors; our Executive Director will be that person. 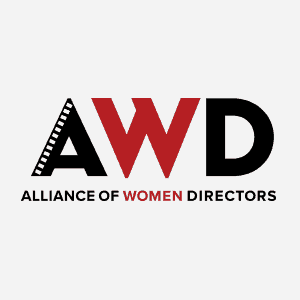 The Executive Director, with the endorsement of AWD’s Board, will also expand our Career Advancement Programs, spearhead our Film Development Pipeline, and oversee a Film Finishing Fund. You can support our 2018 goal of hiring an Executive Director by donating here. All contributions will be deeply appreciated. In February, our new website will launch which will include a searchable database for our directors. This powerful tool will allow producers, executives, and agents to easily find AWD directors who fit their projects. And, as always, we will preserve and expand our robust partnerships with diversity programs, managers, agents, and other industry professionals; and continue to offer mentorships, career advancement opportunities, and craft enrichment both within and outside of the organization. Additionally, AWD will work with Executive Service Corps’ Developing Development Program to create a sustainable development plan so AWD will be able to serve its members and community for years to come. 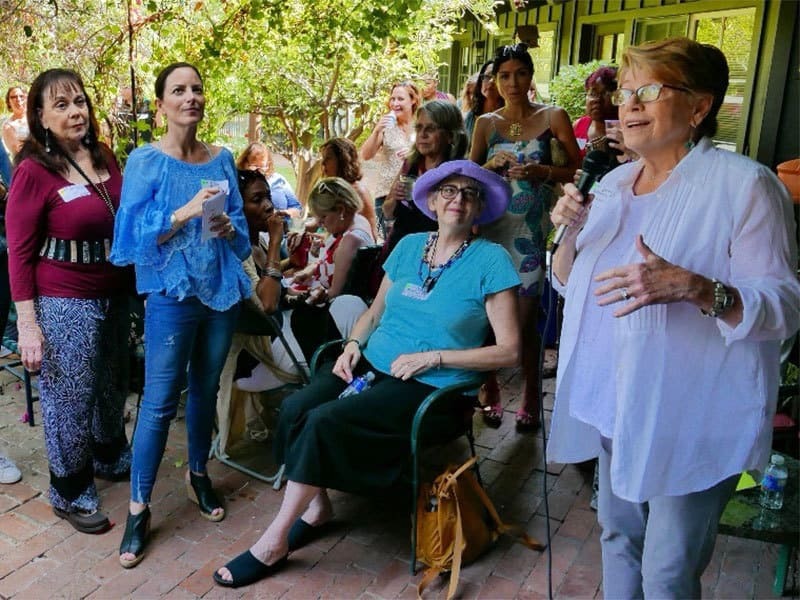 Alliance of Women Directors is, and has always been, the voice of both emerging and experienced directors, whose talents behind the camera make them a force to be reckoned with. AWD would not be what it is today without the efforts of our former and current Board Members, Committee Chairs, and member volunteers. I want to thank them for all of their hard work and encourage you to get involved and volunteer with AWD this coming year. We need you and welcome you to volunteer for a committee. Let’s make 2018 the year of record-breaking success and achievements!